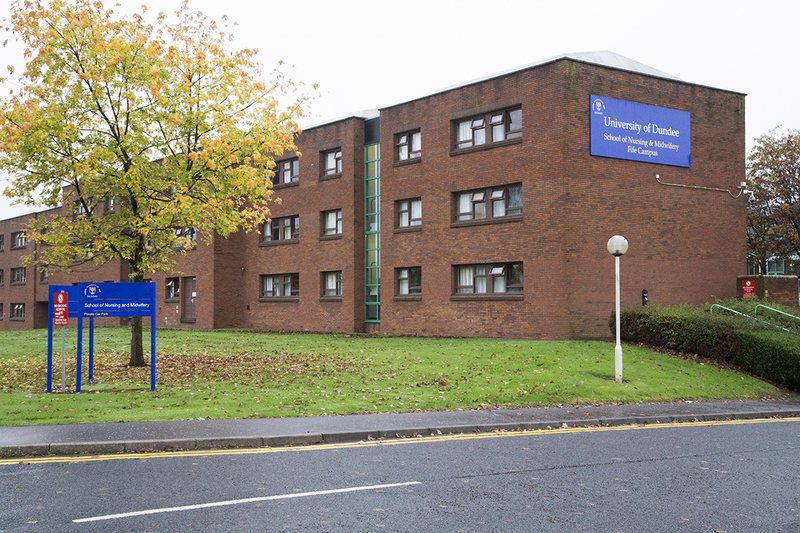 With its bustling corridors and DUSA on your doorstep, for most students City Campus is the University of Dundee. But less than an hour’s drive away the University’s Kirkcaldy Campus plays host to its School of Nursing and Health Sciences, and an equally vibrant student community. So for those who have never visited the Fife coast, what is it like to live and learn on the banks of the Forth, instead of the Tay? Originally from Virginia in the United States, Courtney Claunch has worked as a Senior Library Assistant at the Kirkcaldy Campus for the past 18 months. Having initially worked for six months in the City Campus library, she said that the move south has been hugely enjoyable. “The team in Dundee were great to work with and I really enjoyed myself, but I absolutely adore the close sense of community that comes with being on the Kirkcaldy Campus. The home town of economist Adam Smith, former Prime Minister Gordon Brown, and Coldplay bassist Guy Berryman, Kirkcaldy is home to around 50,000 people. Along with the nearby villages of Falkland and Culross, the town was recently used as a filming location for the hit US television show Outlander. 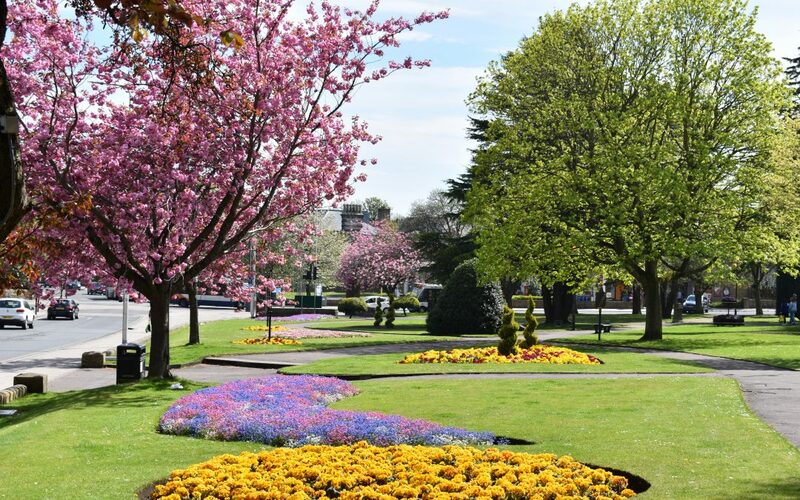 While Dundee and Edinburgh are around a 40-minute train journey away, the town itself boasts plenty of sources of entertainment, with the University campus located just a five-minute walk from the town centre. 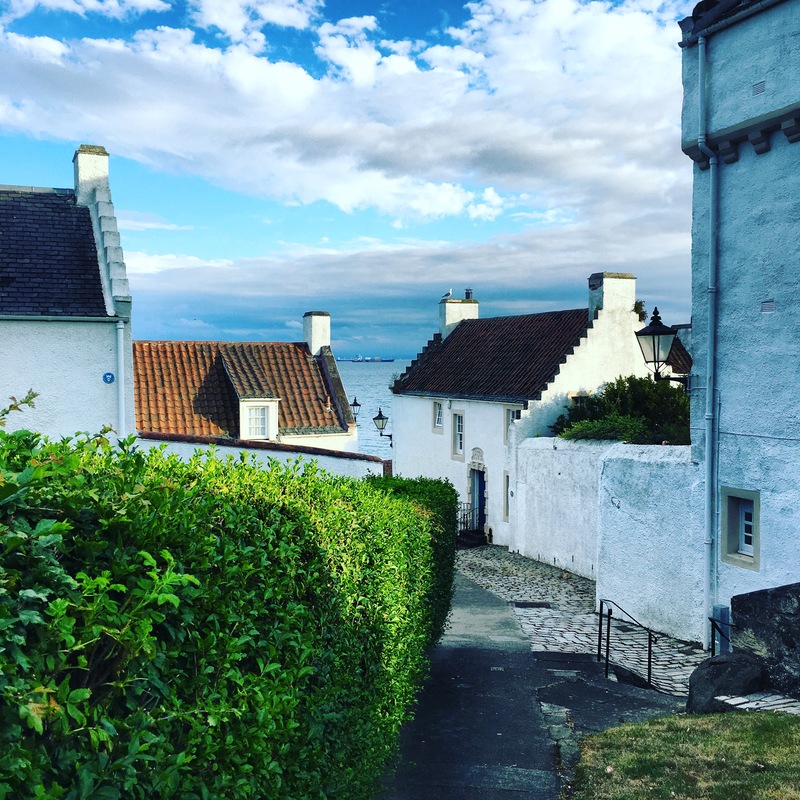 “Kirkcaldy is very beautiful and even my friends who visit from Edinburgh comment on how nice they think it is,” continued Courtney. As well as on-site accommodation, the campus is host to a large library and IT facilities, available to all University students and staff. While Dundee may provide the big city student experience, Courtney says that those studying in Kirkcaldy do not miss out. “I do Park Run and have just joined the Kirkcaldy Wizards Athletic Club, and there’s a whole host of other social stuff to do,” she added. “The countryside is just a few minutes’ drive away and I can hop on a bus to St Andrews or the train to Edinburgh and be there in no time at all. “Every morning when I walk to the University I pass a place where I can see the sun rising over the Forth and it is the most amazing sight. 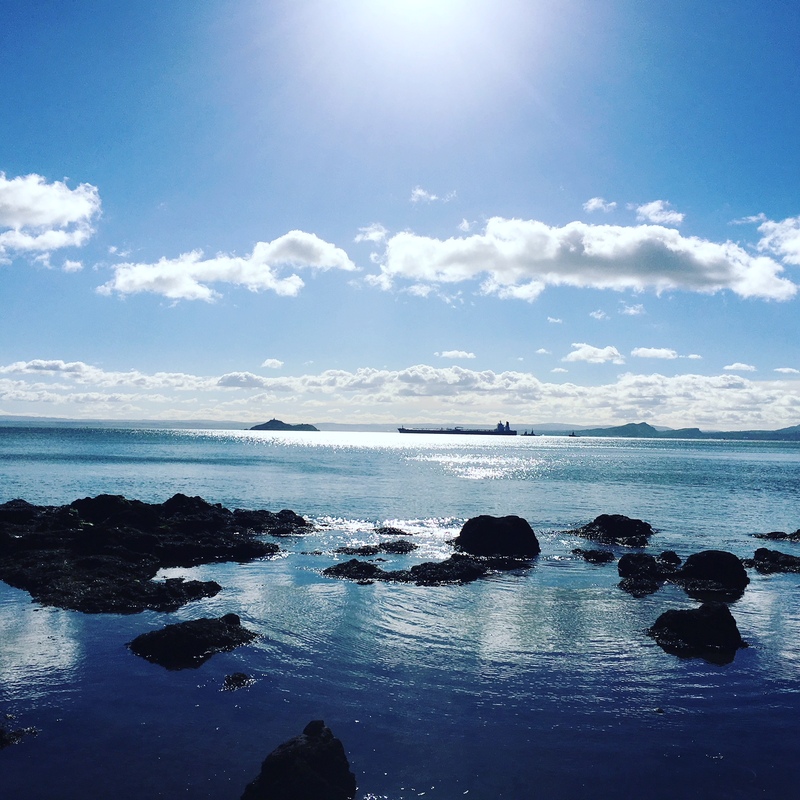 The summer is also a beautiful time to be in town, whether it’s for park run, walking down the Fife Coastal Path, or even sailing over to Inchkeith with Kinghorn Sailing Club. I am due to stay in the Accomodation in a few weeks time, could you possibly send me a few photos of the inside? Lovely article!